Bull’s Tree Service is a premier tree service company that provides tree removal, tree trimming, lot/land clearing, and brush removal. We have been servicing the Oklahoma City area for more than 8+ years and have been conducting tree service work since 1977. We are a relationship driven organization focused on partnering with our customers to accomplish your tree trimming and removal needs. As an entity, we want to conduct resolutions to your problematic concerns regarding over your trees. What makes Bull’s Tree Service one of the top tree services Oklahoma city is our dedication to the highest level customer satisfaction in the industry. Demonstrating to our customers that we care and want to put solutions to where it’s needed is what Bull’s Tree Service does best. We assure you we are not satisfied until you are! Call today to pamper your trees with our professionally trained arborist. Our services are clean, efficient and professional at all times. We are a company of excellence and professionalism to keep the integrity, dignity and giving our very own clients the best results they can get here around. When it comes to our number of services we take them very precautious and move everything under proper procedures and protocols to ensure the safeness and satisfaction that our clients go for. 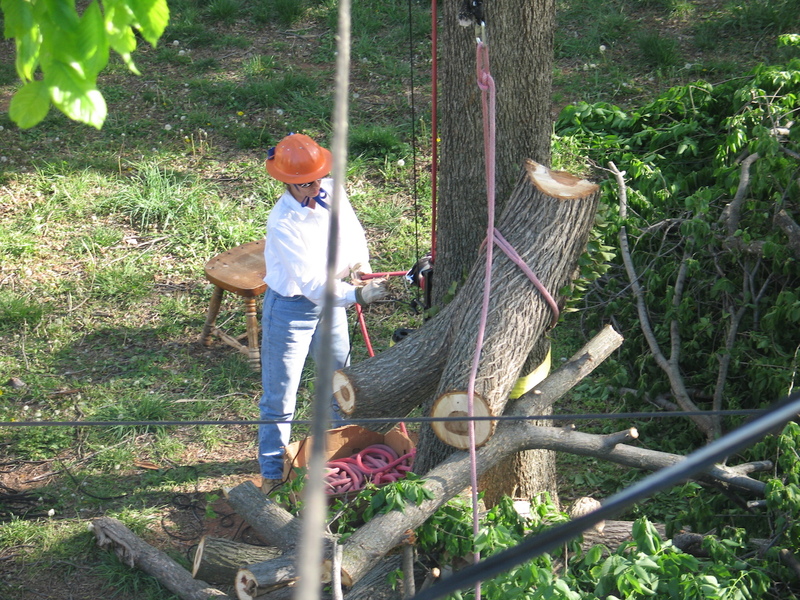 Our arborist is a professionally experienced trained arborist that has worked with the homeowners of Oklahoma and city to stabilize the tree life. 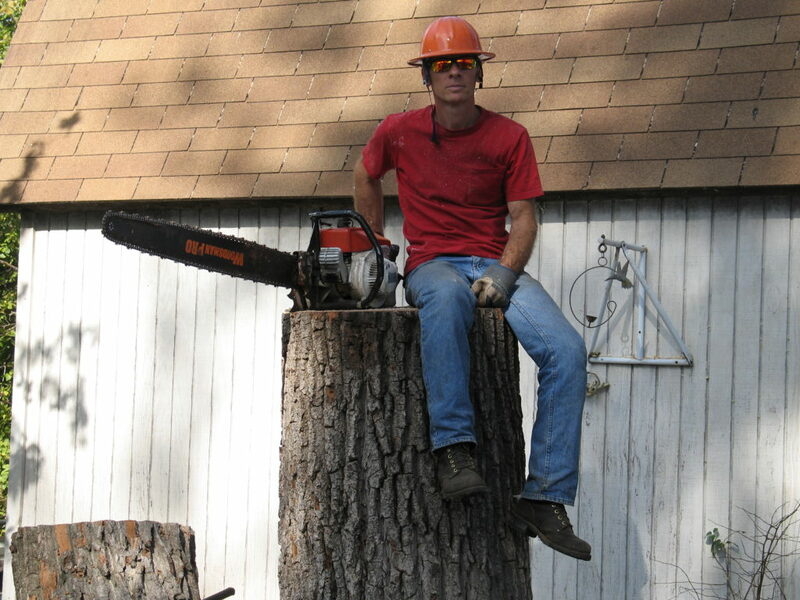 Carrying services that are tree trimming, tree removal, land clearing, stump grindings, and most of all, showing our customers the right results the very first time. Our in-house professionally trained arborist are experienced with all tree work that our residential and commercial owners would ever ask for. We have serviced arborist to the Oklahoma City for the past decade and have been continuing to keep and maintain our customer’s satisfaction throughout the years. Our arborist in Oklahoma City help homeowners and property owners with all their tree work to maintain the natural beauty and healthiness of the trees and plantations. We are familiar with all sorts of tree work that deal with the proper tree pruning, clean cut tree removals, and just tree services in general. Oklahoma cities tree removals are mandatory and can be dangerous at times. Our company takes great pride in removing your trees and doing the right clean cut way, not the improper and causing damage to your landscape. We value our customer’s property and will do whatever in our power to make you happy with removing the tree that has caused you headaches. 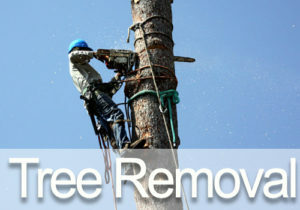 Removing trees the safe and most precautions way is what we do best. Our arborist are surgeons that help precisely cut the tree in a clean sleet to its full diameter to ensure the cleanest and sufficient way. 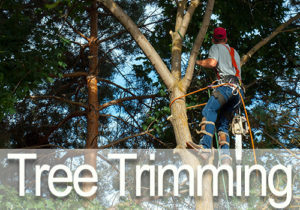 We have top notch knowledge and experience with tree trimming in Oklahoma city. 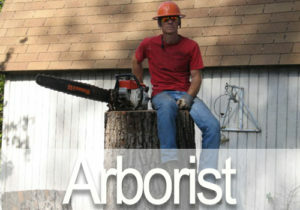 Our arborist are professionals in pruning your trees the correct and proper way the very first time. Remember when it comes to your trees you want a professional that knows and has experience in doing precise cuttings to trim your trees the right way. Our standards match the ISA and A300 ANSI protocols and what exact actions need to be taken in order to operate the equipment and tree trimmings in the Oklahoma city area. We want to give our clients high satisfaction and a good affordable tree trimming service. Tired of seeing that nasty stump in front of your lawn or back? 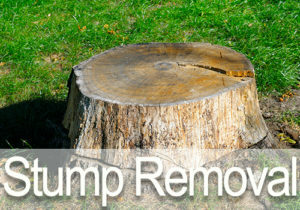 Call us today to get your stump removed for an affordable price and clean matter. When it comes to your stumps we have several tactics of grinding down the stump to bare root to eliminate any growth patterns in the future. Our machines work efficiently and we are known to get it done promptly and at an affordable cost for our customers. Working together with homeowners to put forth solutions to their problematic concerns about stumps. Stump grindings are one of our finest services when it comes to removing your stump in all. If in need of getting some land cleared up around the Oklahoma city area you have come to the right place. We have the right equipment and personnel to assist any size of land that needs clearing. 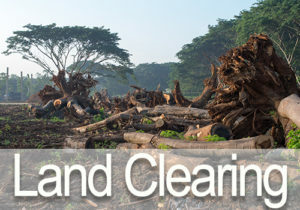 We have worked with many property owners in the past decade to assist all their land clearing in Oklahoma city. We have knowledgeable personnel that have insight in what direction and what exactly to do for setting the blueprint for your Oklahoma city land clearing. From having the correct equipment to the professionally experienced arborist that are trained to remove your land clearing and brush removal in Oklahoma city.